Film music captivates us. It can make us afraid to go into the water, swoon as lovers unite, hide our eyes in anxious anticipation, or feel like we can leap tall buildings in a single bound. Whether it is an original score, or using contemporary or classical repertoire, music is a powerful artistic tool that influences a film’s emotional impact and storytelling. 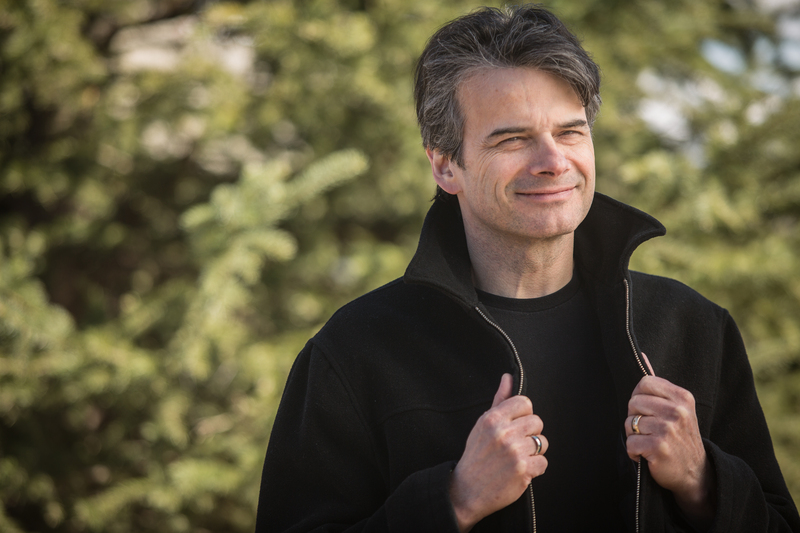 On April 6th, Maestro Randall Craig Fleischer will give the final downbeat to your Anchorage Symphony Orchestra’s 2018/19 season. Delight in Saint Saëns’ classic Carnival of the Animals — his witty musical salute to “feathers, fur, and fin.” Majestic lions, braying mules, dancing elephants, elegant swans and many more critters come alive during this audience favorite and other animal-related pieces, including Flight of the Bumble Bee, music from The Lion King and many more. Signs of spring signal it’s time for our annual Symphony of Wines wine tasting and silent auction. The Anchorage Symphony Orchestra invites you to join us for an evening of fine wine and fundraising to support the ASO’s artistic, education and community engagement programs. Generously sponsored for 22 years by Specialty Imports, this year’s Symphony of Wines is scheduled for Thursday, March 28th in The Hotel Captain Cook’s Discovery Ballroom. Know a talented high school senior? Tell them about the Mary and Lucian Cassetta Scholarship. 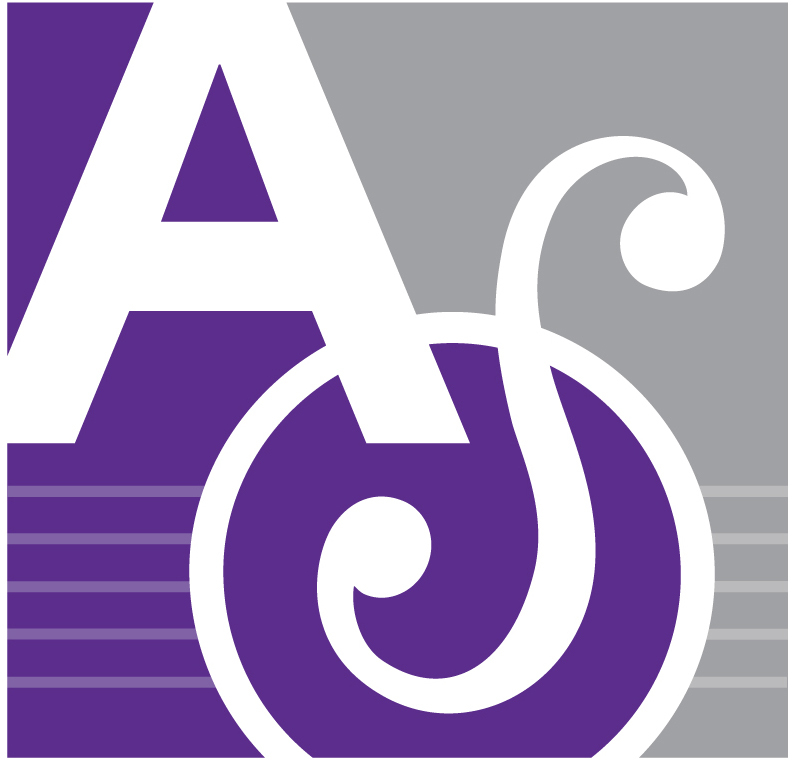 This $1,000 award is given to one talented high school senior pursuing advanced studies at a recognized music school or music camp. Instrumentalists and vocalists are encouraged to apply! The relationship between music and drama dates back centuries. Today, the place where orchestral music and drama (or comedy) meet with millions of people is in the movie theater. It’s such a magnificent and potent combination – a fantastically told story up on a huge screen with dramatic music underscoring every emotion. We all love it! This year’s ASO Season Finale looks at some of the most brilliant film scores ever written.